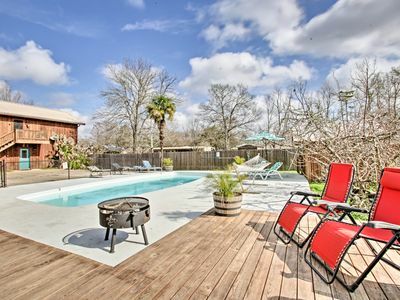 Plan your next rendezvous on this beautiful river property featuring a luxurious multi-level home with a floating dock, fire-pit, relaxing decks, a utility elevator, and a sprawling tree adorned yard. 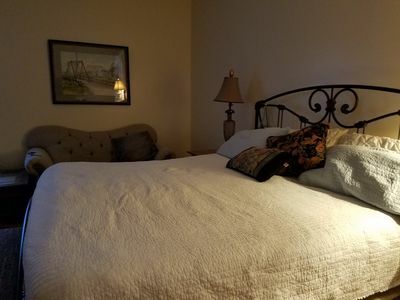 Perfect get-away or retreat for families, couples, ladies or sportsmen. 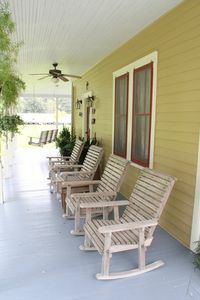 Nearby Cajun food and dancing, crawfish, canoeing, kayaking, swamp tours, antiques, shopping, hunting and fishing. 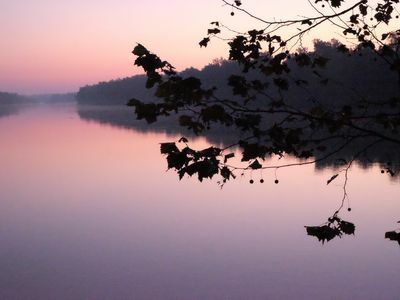 Rent the party barge and enjoy a scenic cruise on the Atchafalaya River. 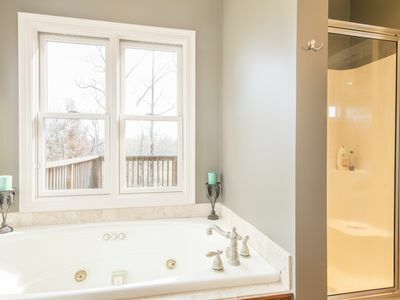 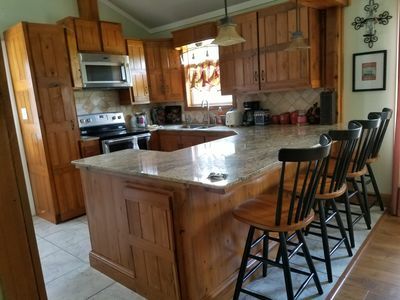 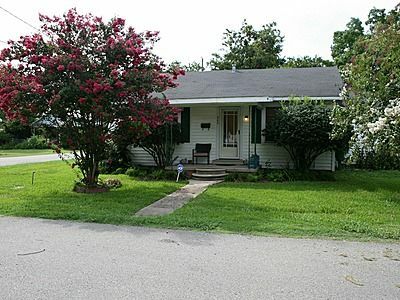 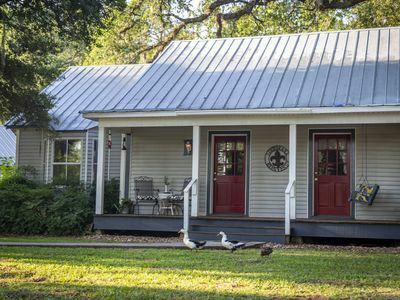 Acadian Style Home - 3.5 Miles From Downtown Breaux Bridge. 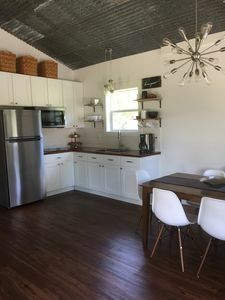 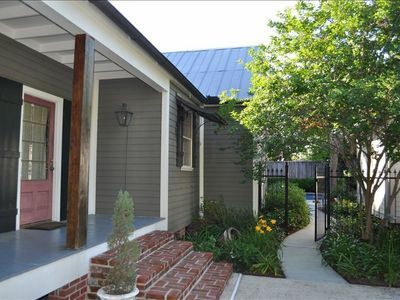 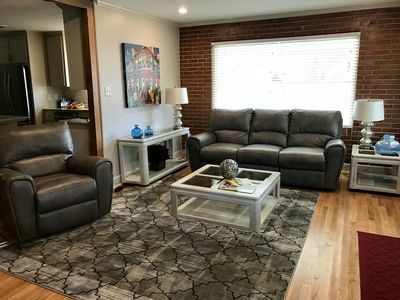 Steve & Katie Riley Guest House, Breaux Bridge, 2 Bd, 1.5 Ba Artists Welcome! 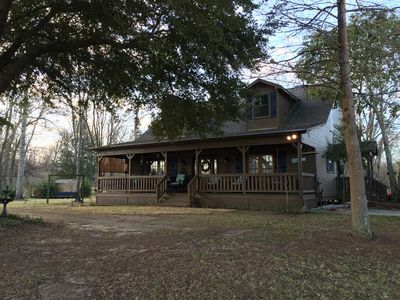 A stunning view of Atchafalaya River from the front porch, situated on 2 acres. 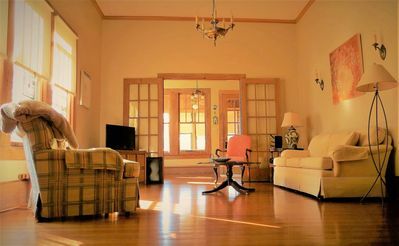 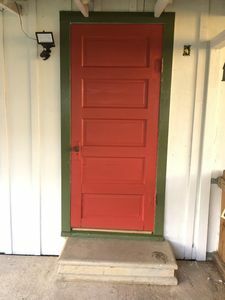 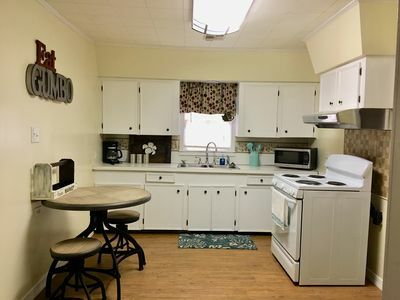 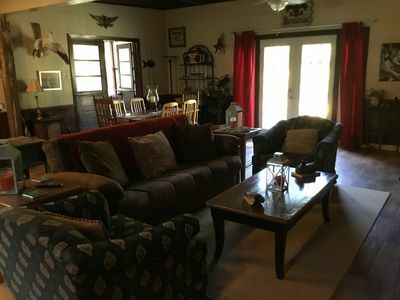 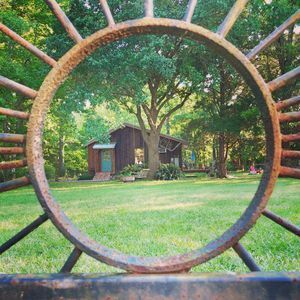 Guest cottage on 5 acres, walking distance to everything Cajun!